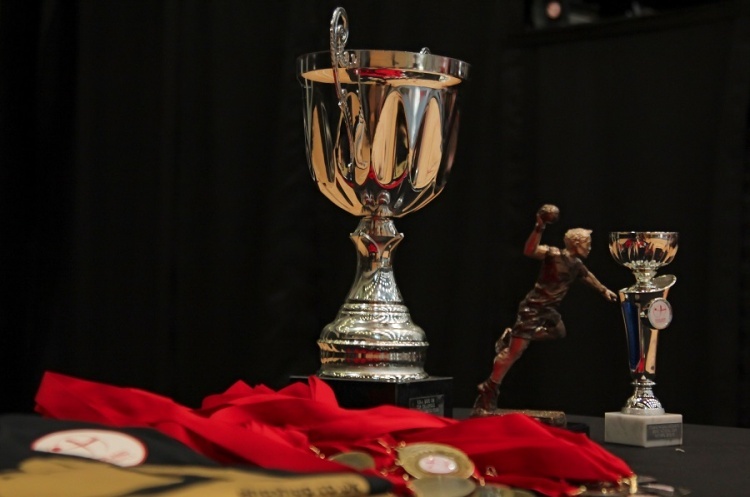 Tickets for the England Handball National Cup finals at the iconic Copper Box Arena on 21 May are on sale. Tickets are just £3 per person for aged 18 and over. Under-18s go free. Please note that your email confirmation acts as your ticket. To get your tickets please click here. Make sure you book your ticket and go watch the most exciting, high scoring, action packed, contact, team sport. Be Part of the excitment. To watch highlights from the mens' and womens' 2016 finals please see the videos below.